Liberia’s school outsourcing experiment is a bold move. But public private partnerships involving international organisations are still (and perhaps always will be) a limited response to a huge social challenge. Yesterday at lunchtime I was standing under a mango tree sheltering from the mid-day equatorial sunshine, looking out over lush green fields down to Lake Victoria. Take a peek at Acton Academy and you may wonder if you’ve stepped into a mythical world where students are heroes, learning is a quest, and teachers are guides for the journey. In this one-room-schoolhouse approach, 36 K-5 students share one space, while 28 6-8th graders share another. The teacher is merely a guide, as students have autonomy in almost every facet of their learning. This innovative school model is on a quest to grow ten new schools by next year. via When Edtech Meets Montessori, Kids Rule Edtech | EdSurge News. The DFID funded Ilm Ideas Programme has launched a study on Access to Finance for Low Cost Private Schools in partnership with Pakistan Microfinance Network. via Study for boosting low cost private schools | Pakistan Today. via Pop-Up Schools Could Radically Improve Global Education | Wired Design | Wired.com. James Tooley: A champion of low-cost schools or a dangerous man? via James Tooley: A champion of low-cost schools or a dangerous man? | Education | The Guardian. The Tyneside professor who inspired an Oscar-winning blockbuster has been ranked among the top 10 global thinkers. Sugata Mitra, who specialises in educational technology at Newcastle University, was included in the prestigious CNN 10: Thinkers list. The run-down of influential international thinkers highlights the efforts of “visionaries whose ideas are shaping our future” in science and technology. The senior lecturer is acknowleged for his work developing education in Indian slums. via Newcastle professor named in world’s top 10 list – Chronicle Live. Brick and mortar schools will still exist, and the overwhelming majority of children will attend them, but the schools will be center of individualized learning, with engaging interactive content rather than a series of chalk-and-textbook, grade-delineated classrooms. via Is Online Learning Transforming Education? | Gabriel Sanchez Zinny. Paloma Noyola Bueno, a 12-year-old Mexican math genius who was dubbed “the next Steve Jobs” and became an international media sensation, has lived up to her name. Paloma – meaning dove in Spanish – has soared to new heights, proving that there are endless possibilities when you believe in yourself. via Latina Genius Hailed ‘The Next Steve Jobs’ Is a Model for the Entire Education System : Life&Culture : Latin Post. 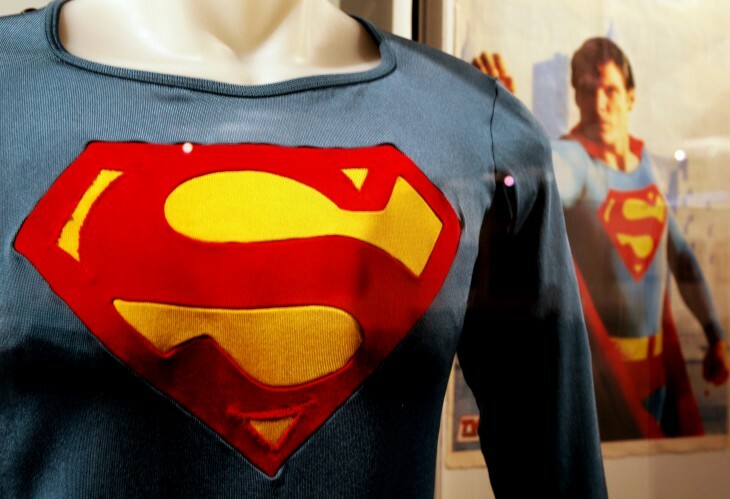 Is technology the ‘Superman’ that the education sector has been waiting for? There’s a bevy of startups in this space that are looking to help students, parents, teachers, and also school districts combat this dilemma. And so while the community is battling with its local government for funding, it appears tech companies are leveraging their know-how to keep the train going, so to speak. via Is technology the ‘Superman’ that the education sector has been waiting for? – The Next Web. What will education look like in the future? Considering that 10 years ago very few students carried smartphones, and tablets didn’t even exist, it’s impossible to look 20 or 30 years into the future. It is likely, however, that cloud-based technology will be the foundation for educational technology and that remote, online learning will continue to grow at a faster pace. via A Map of Education Technology Through 2040 [#Infographic] | EdTech Magazine. In Thailand, every schoolchild is given a tablet device; worldwide, Apple has sold eight million iPads for educational purposes. It could one day replace lessons and teachers themselves. But is the iPad doing students more harm than good? 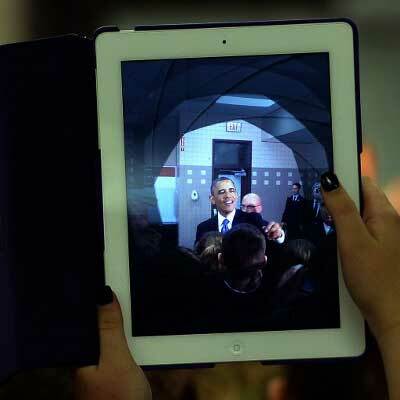 via Meet your child’s new teacher – the iPad – Sci/Tech – DNA. Children are growing up in a world where social media, mobile technology and online communities are fundamental to the way that they communicate, learn and develop. In recent years the speed, flexibility and affordability of rapidly evolving digital technology has helped slowly prise shut the digital divide between the haves and have-nots and enabled millions of young people in developing countries to join the digital world. Increasingly, technology is being seen as a powerful development tool, used in the global battle to hit child and youth-focused targets in global education, livelihoods and health. via Technology can empower children in developing countries – if it’s done right | Guardian Sustainable Business | Guardian Professional. How can technology empower children in the developing world? The opportunity for technology to be a force for innovation, education and change in the developing world has been widely acknowledged, with digital tools now recognised for their positive effects on children’s lives across the globe. However, as with any new force, it must all be in good measure and technology is no exception. Ensuring that the right type of product, whether that be a laptop, tablet or mobile, reaches the right communities with the infrastructure to maintain it, is vital to the success of a project. 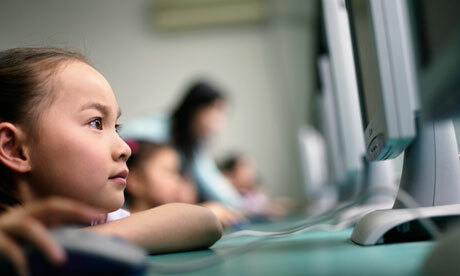 via How can technology empower children in the developing world? – podcast | Guardian Sustainable Business | theguardian.com. Rachel Ngongola’s second grade class at the Tico Community School is learning to count multiples of 10 on a Wednesday morning in late July. The class of 30 is divided into three groups: one counts clusters of plastic bottle caps, one scribbles addition problems into lined paper notebooks and a third sprawls across the floor, huddled in groups of two around white tablet computers. Ngongola controls the classroom with ease. You won’t catch her shushing her students, or reminding them to focus on the lesson. While other Tico teachers describe Ngongola — known to her students as Teacher Rachel — as an exceptional educator, she hasn’t always engaged her students with such ease. 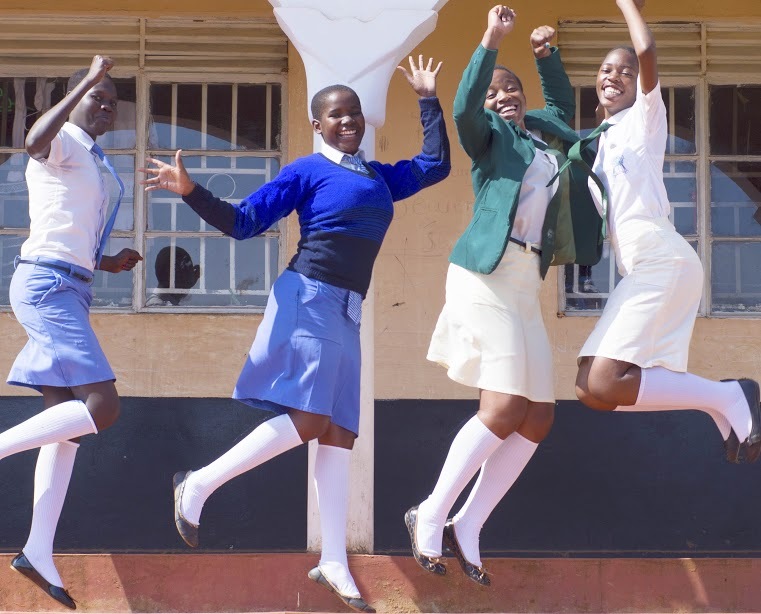 Her classroom’s cool composure arrived with the five white ZEduPad tablets one year earlier, when Tico became one of seven Lusaka schools to pilot the iSchool curriculum. via iSchool Unlocks E-Learning in the Developing World. One of the newest trends to hit South Florida classrooms, “flipped learning” combines new technologies with one very old idea: homework. But this is homework with a twist. Instead of lecturing in class and assigning problems to be done at home, teachers use technology to “flip” the model. Students first learn about a concept by watching an online video or using another resource at home. In class, they do work based on the information they learned the night before. via ‘Flipped’ classrooms turn learning around – Schools – MiamiHerald.com. How can technology empower the young of the developing world? Technology and digital tools can empower children and young people in developing nations, but what is the role of business in this – and where do the challenges lie? via Tech Weekly Podcast: How can technology empower the young of the developing world? | Technology | guardian.co.uk.